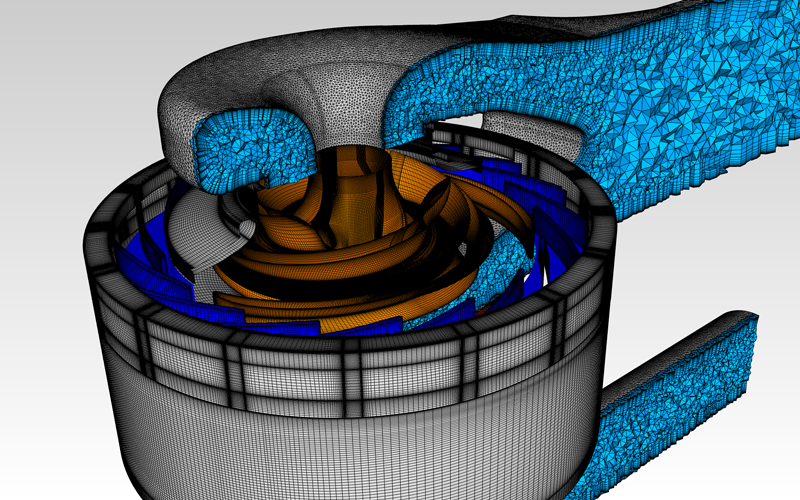 The arts and entertainment award season may be over, but we are not done at Pointwise. Pointwise appreciates the art of a well designed mesh and will honor someone for their mesh generation skills with the Meshy Award at the Pointwise User Group Meeting, 29-30 October 2014 in Anaheim, California. 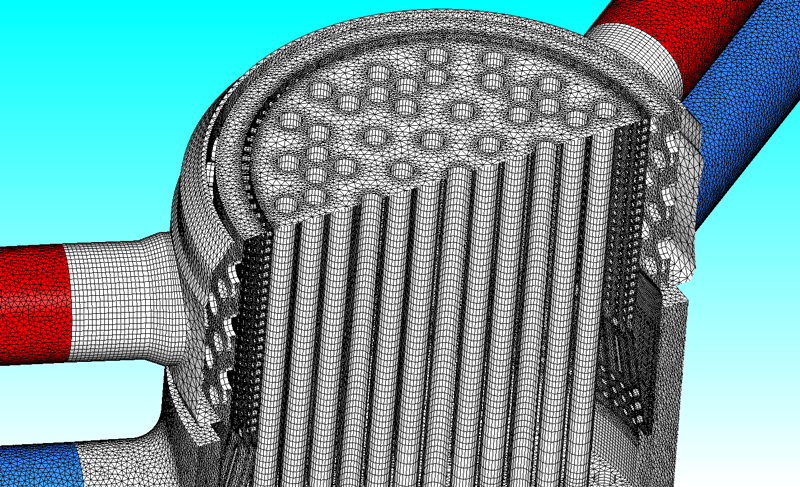 We are now accepting entries for the Meshy Award for the most outstanding mesh generated using Pointwise. Figure 1: CRAFT Tech's 2013 Meshy Award winning image. The winning mesh will be featured on the 2014 Pointwise User Group Meeting T-shirt given to all user group attendees and its creator will receive a trophy. Also, the winner will have the opportunity to make a short presentation about their mesh during the meeting. Figure 2: Dr. Michael Boettcher of Karlsruher Institut fuer Technologie was the 2011 Meshy Award winner. The winner of the Meshy Award will be the toast of the mesh generation community. Interested parties may enter the contest by filling out the form found on the Pointwise User Group Meeting web site at www.pointwise.com/user-meeting. All entries must be received by 15 September and will be judged soon thereafter. More information about the Pointwise User Group Meeting may be found at www.pointwise.com/user-meeting.